Every so often I stumble upon a song and immediately want to write about it so I can share it with everyone who wants to find new music. It's that excitement which has allowed me to never fall out of love with music journalism. That excitement is what got this website started, and it is was keeps it going. So afterall, we owe everything to the talented music makers out there. Today I'd like to introduce you to Cobi. 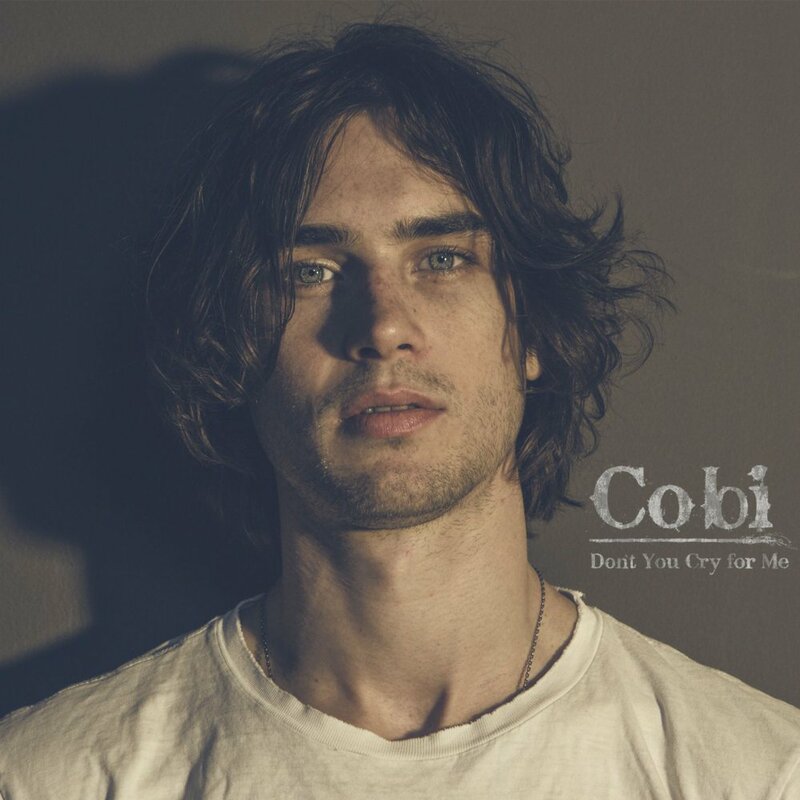 Cobi is a singer/songwriter from Los Angeles, USA. He combines more genres than you can think off. His soulful voice reminds you of Hozier and the clever arrangements nod towards Jack Garratt's finesse. However, Cobi is one of a kind and we highly recommend you check out his music. After signing to 300 Entertainment last year, Cobi's releases have caught a lot of attention and took over the music industry by storm. "Don't You Cry For Me" is certainly no insider tip anymore. The song recently blew up on Spotify, reaching over 20 million streams and hitting number 1 on the Global Spotify Viral Charts. And honestly, that's no surprise. "Don't You Cry For Me" takes you on a passionate and an emotional journey. Cobi's warm and well controlled voice leads you through the song and invites you to soak in every little detail, making you hang onto his every word. The backing vocals only make a small appearance in the beginning but play a leading role towards the end of the song. The multi-layered vocals carry a huge part of the song and do it so effortlessly. The instrumentation of the track stands for it self. It's powerful and supports the lyrics in a brilliant way. Percussions and bassline intensify the dark and energetic atmosphere and blend in with the vocals. Pop them headphones in and prepare to fall in love with "Don't You Cry For Me".